Poker is a very popular game which is mentioned more and more frequently in media nowadays. Lady Gaga's megahit "Poker Face" is played on all radios and music TV channels. Don't forget this famous paintin: ''His Station and 4 Aces'' by C. M. Coolidge. References were made in: The Simpsons, Courage the Cowardly Dog and in many sitcoms. 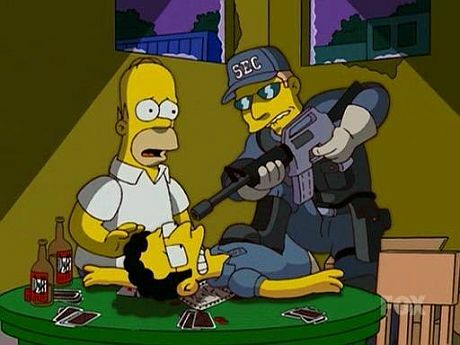 The famous series also refers in many episodes to poker and also to the "Dogs playing poker" paintings.